The following letter “stokes the fires” of our reporting, so to speak. 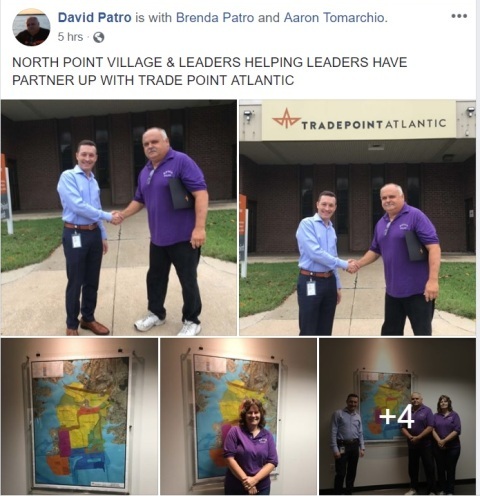 It may be of interest to the property taxpayers of Baltimore County that the Fort Howard Community Association was advised today by Tradepoint Atlantic Vice President Mr. Arron Tomarchio, that the TIF application for taxpayer funds subsequent to Resolution 109-17 Sparrows Point Development was submitted to Baltimore County by Tradepoint Atlantic this past spring of 2018. Mr. Tomarhcio stated that he will forward a full copy of the application to the Fort Howard Community Association for review and our file. 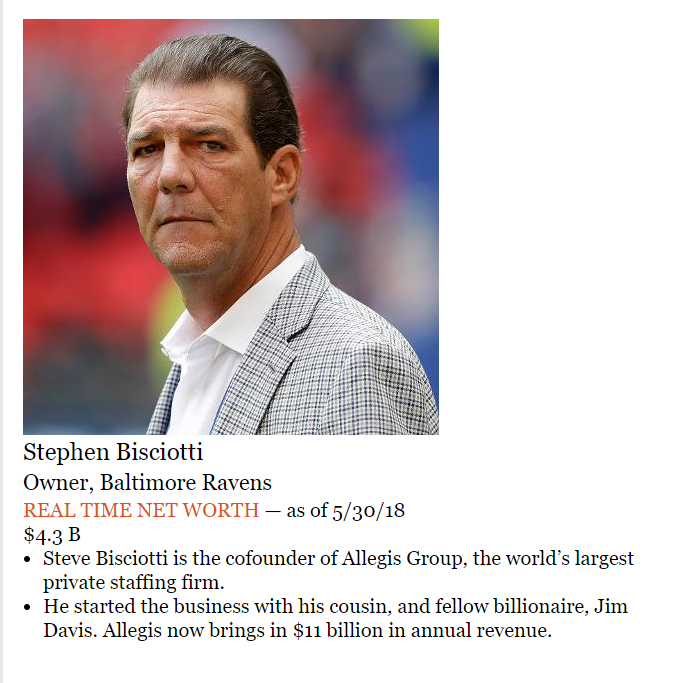 Subsequent to Mr. Tomarchio’s admission, the Baltimore County Department of Labor and Economic Development was contacted to verify that the application was received. Fort Howard Community Association was advised by the Baltimore County Department of Labor and Economic Development that no information will be rendered from this office to the public and that a formal request under the authority of the Public Information Act is required. Folks, the taxpayers, and voters should be incensed by this. This is our money these politicians are giving away. Also, the information requested should be public information and not require an act of Congress to obtain. The Post also contacted the BCDOL, and we were given the same line. By the way, remember the name “Mr. Will Anderson.” He’s in charge of the department and makes these rather inane decisions. We wonder if Mr. Anderson is aware of the scheduled meeting set for October 18, 2018 in which TPA executives will discuss the TIF financing. It would be nice for those in attendance to know something about whose pockets their money is going into. We will lay out the facts and let you decide whether or not the group pictured above–regardless of their party affiliations–are worthy of your trust. We found the following quite disturbing. 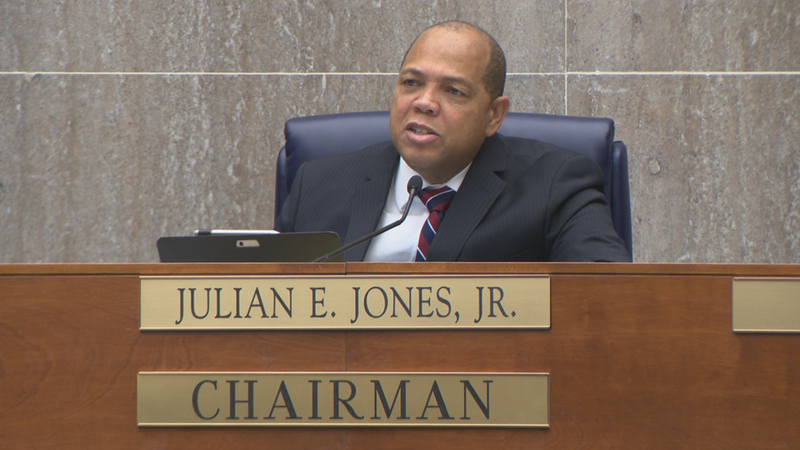 Counsel Chairmen Julian Jones introduced legislation on behalf of Baltimore County Executive Mohler. The proposed legislation 84 – 18 is referred to as a TIGER Grant in the amount of $20 million, all of which will go to Tradepoint Atlantic. TIGER grants allow local governments to request federal funds in order to fund startup businesses. With that said, this TIGER grant will not, in any way, benefit Baltimore County taxpayers. 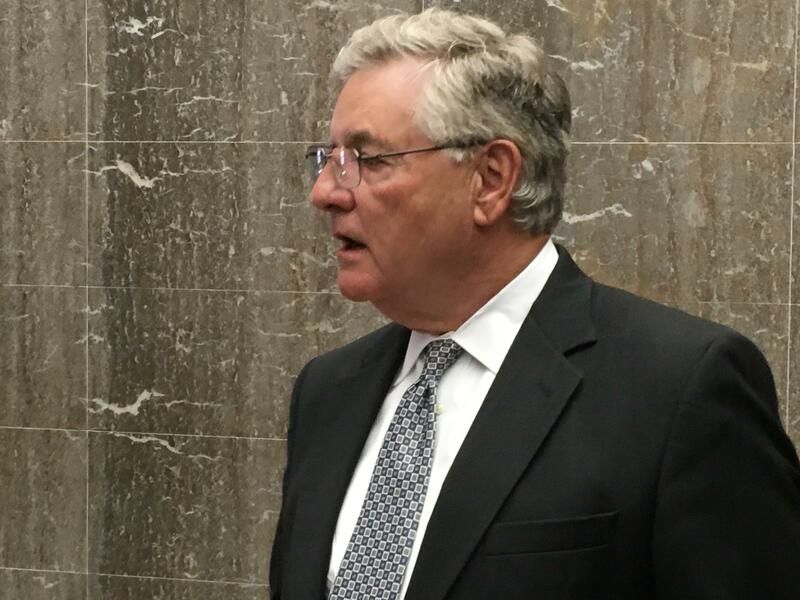 To put it plainly, County Executive Don Mohler and the Baltimore County Council are attempting to fleece us, the taxpayers, out of $20 million in TIGER grant funds–on top of another $150 million in TIF financing–to benefit their TPA cronies. Folks, these are OUR taxpayer dollars going to fund a private enterprise started by billionaires. 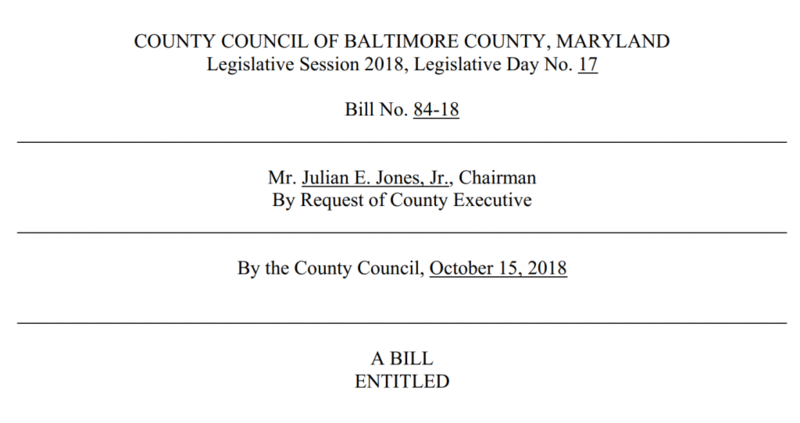 What is even more disturbing is the bill introduced on October 15, 2018, will be discussed in a work session on November 13 before the council votes to fleece us on November 19. For those who forget, the election will be held on November 6. How convenient is that timing? 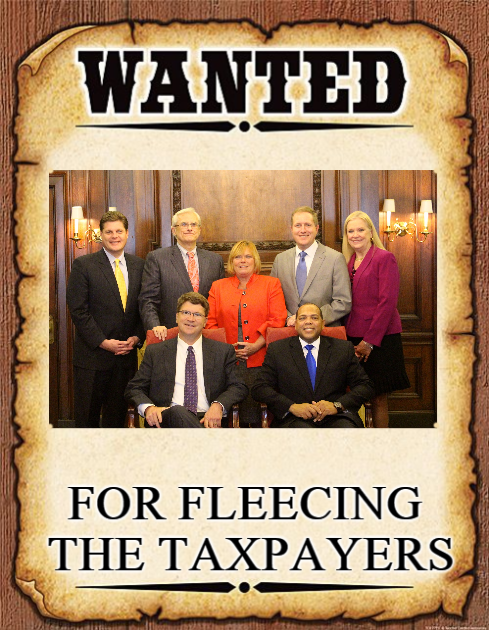 In the below photo the caption should read the taxpayers – giveth and we taketh! Before closing, we would like to ask Mr. Dave Patro a question concerning the below photo. How many of the 304 pages detailing the $150 million TIF giveaway did you actually read? Since this vote will not be taken until after the election, the court of public opinion sentences the suspects above to be held with no bail. We said it before and we’ll say it again, folks: Which of these “jokers” do you trust? Be sure to voice your opinions at the polls.